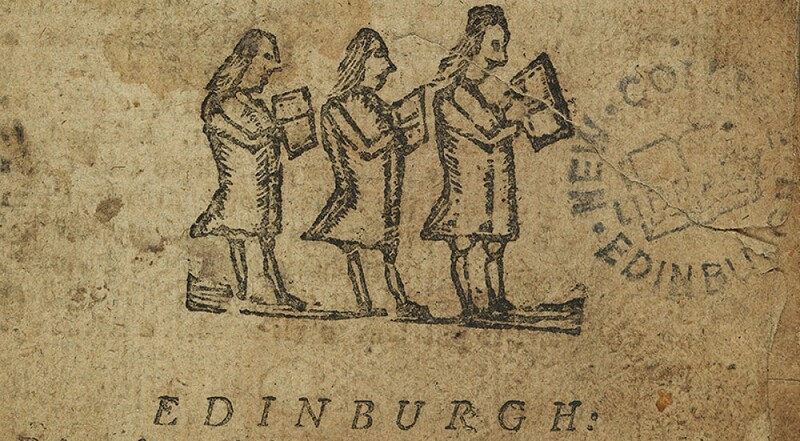 At 4pm today, Tuesday 19 May, in the Assembly Hall, Prof Jane Dawson will address the General Assembly on the topic of John Knox, following publication of her recent biography. 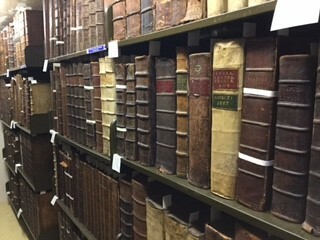 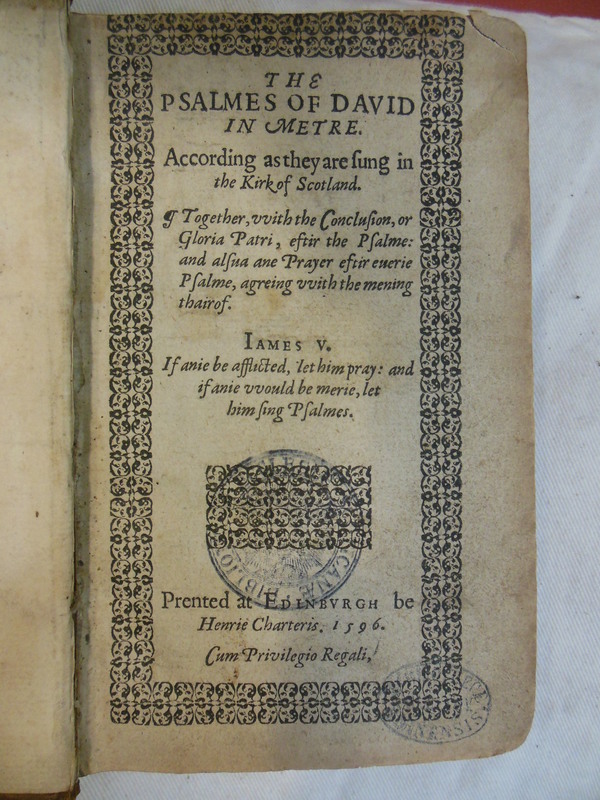 Prof. Dawson’s new book is on display in the Funk Reading Room and in the main display case we have early printed books from the time of John Knox selected by Prof. Dawson to illustrate key themes about his ministry and the development of the Scottish Reformed Kirk from 1560 onwards. 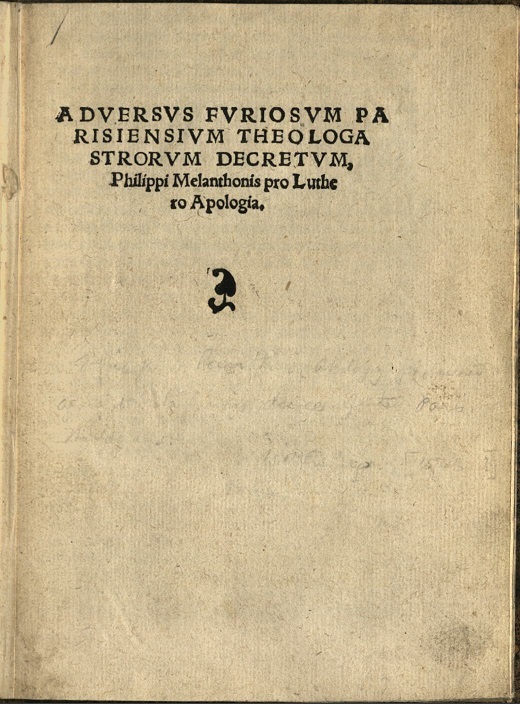 This sermon by Knox was preached on 19 August 1565, in St Giles’ Kirk where Knox was minister and is the only full text of one of Knox’s sermons to have come down to us. 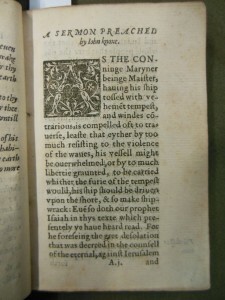 It was printed because Knox had been given a temporary preaching ban having offended King Henry [Lord Darnley and husband of Mary, Queen of Scots] by Knox’s pointed use of the Old Testament story of Ahab and Jezebel. 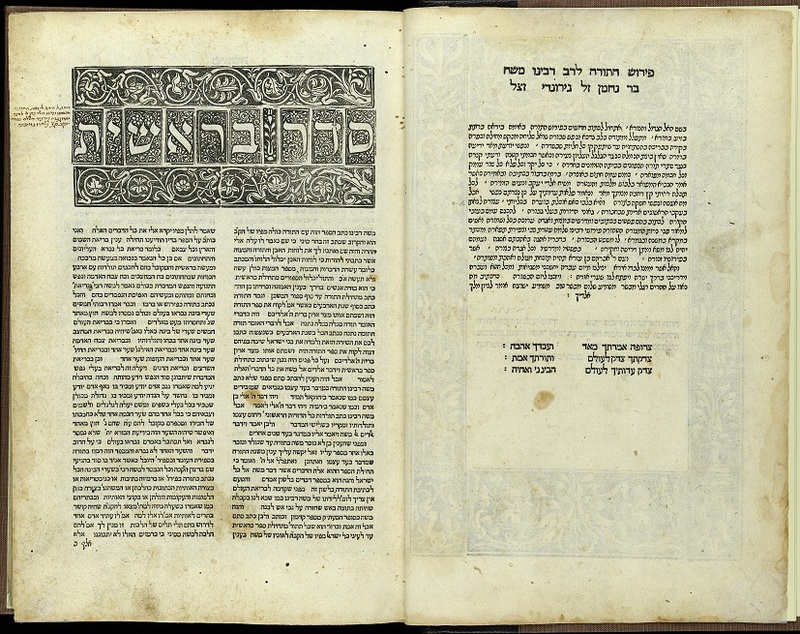 The ‘Psalm Buik’. 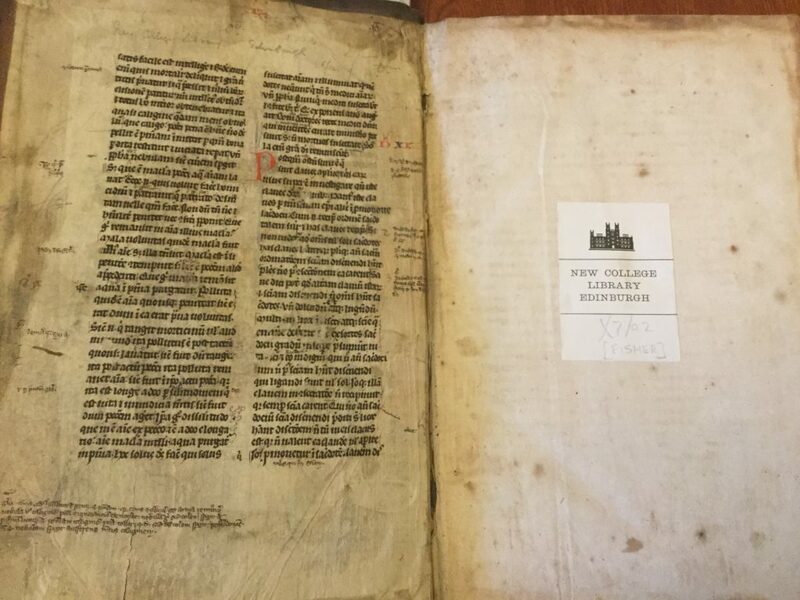 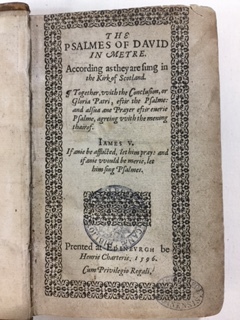 This metrical Psalter was used by the Reformed Kirk after the Scottish Protestant Reformation and this volume comes from the end of the sixteenth century because multiple editions were produced to satisfy demand. 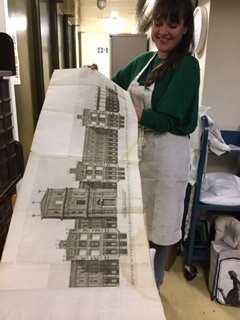 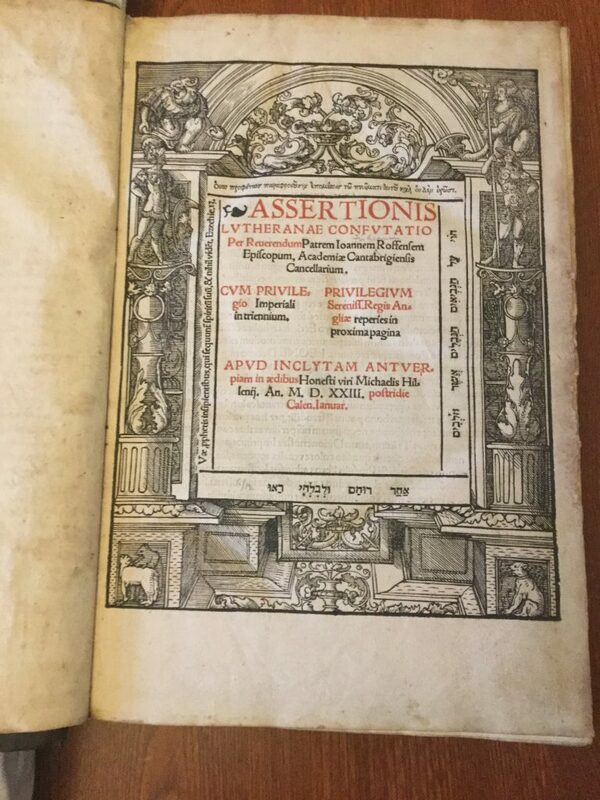 John Knox’s congregation in Geneva had started the project [1555-9] and it had been further developed in Scotland after 1560. 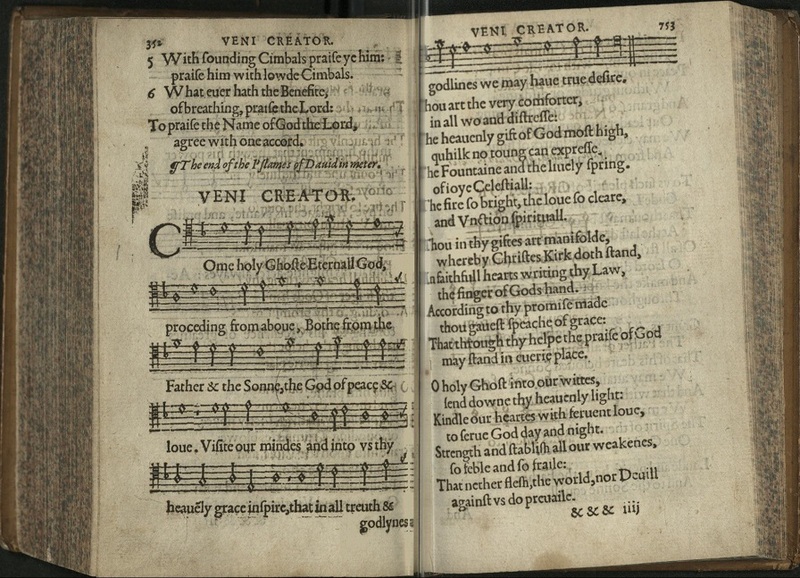 Psalm singing played a central role in Reformed worship and in the lives of ordinary Scots, especially those who could not read but could sing and so remember the words of the psalms. Knox’s ‘Answer’. 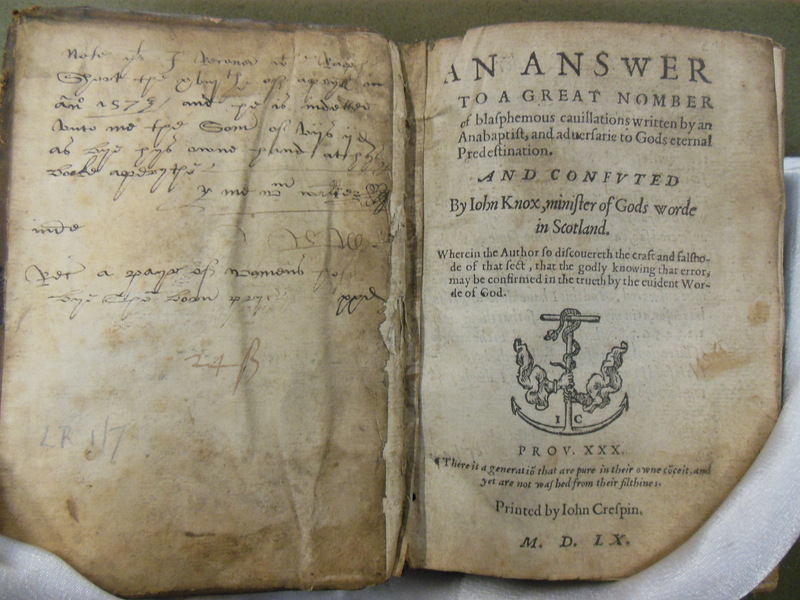 This was Knox’s longest book and dealt with the doctrine of predestination. 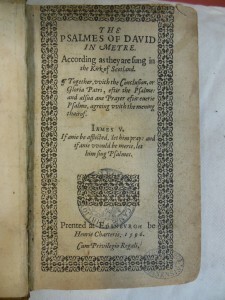 It was published in Geneva in 1560 after Knox had returned to Scotland. 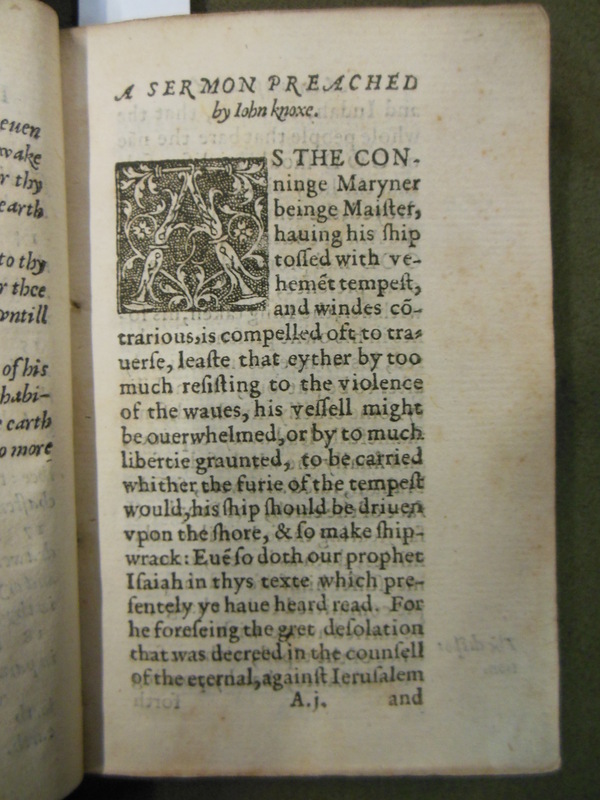 Following the lead of John Calvin on predestination, Knox refuted an anonymous author who had championed free will. 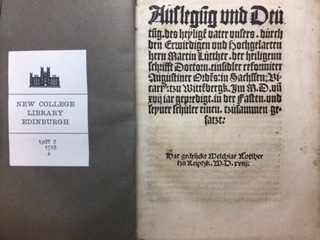 As was common practice, Knox challenged each of his opponent’s arguments in turn – this makes the book long and not an easy read!